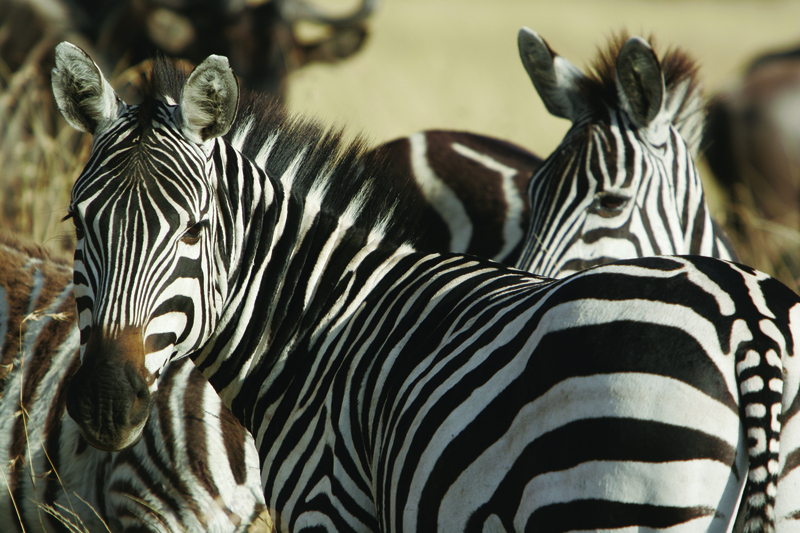 2010 Brochure Unveils New Bespoke Celebrations and Adventures, New Itineraries in South Africa and East Africa and Micato’s Ground-Breaking “One for One” Education Initiative, Which Places One African Child in School for Every Safari Sold. Micato's 2010 brochure offers more exciting ways than ever for families and loved ones to spend meaningful time together among some of the most amazing wildlife and natural landscapes on earth. The Pinto family, founders of award-winning Micato Safaris (http://www.micato.com) in Kenya, settled in Africa over a hundred years ago. Today, their four-generation safari tradition remains strong — Africa is their home, their passion, and their pleasure to share with guests. When guests travel with Micato, they are not just traveling with a luxury safari company — they’re traveling in the company of a real family. Which is why their 2010 brochure offers more exciting ways than ever for families and loved ones to spend meaningful time together among some of the most amazing wildlife and stunning natural landscapes on earth. And this year, for the first time, every safari taken will give back to the people of Africa in a very profound way. Simply put, for every safari sold, Micato will send an African child to school through its innovative One for One education commitment. Micato Safaris’ Bespoke Celebrations: Honor milestone occasions like never before with one of five custom-designed celebration safaris — the perfect way to commemorate a landmark event. An African Anniversary Waltz, An Uncommonly Divine Wedding in the Wild, The Milestone Birthday in the Bush, Eternal Africa: An Everlasting Honeymoon, and A Graduation Event in the Birthplace of Humanity provide opportunities to reconnect with loved ones in a priceless setting with countless enriching experiences. From grand birthday or anniversary dinners in the bush to hot air balloon rides for the whole family high above the African savannah, special touches will make for truly magical moments. Micato Safaris’ Bespoke Celebrations set the stage for the creation of precious memories that will be cherished for a lifetime. 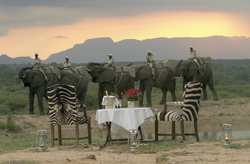 Micato Safaris’ Bespoke Adventures: Micato Safaris’ popular Bespoke Adventures were first introduced in 2009. Whether it’s the ultimate in comfort, physical challenges, or behind-the-scenes educational and cultural encounters, a Bespoke Adventure redefines the concept of a safari. This year, Micato has added The Leakey Excavations: A Northern Frontier Expedition to its portfolio. With accommodations ranging from an authentic base-camp to a luxurious tented camp, this expedition is like no other. Guests will visit Koobi Fora, the excavation site offering the largest repository of early hominids and Early Stone Age archeological material in East Africa and will spend time with Louis Leakey’s granddaughter, Louise, who leads the project with her mother, Maeve Leakey (The Leakey family proved the African genesis for humankind.) This is a rare, intimate opportunity to spend time with true paleo-anthropology royalty. Micato Safaris’ Newly-Enhanced Bespoke Collection: Hand-selected by the Pinto Family, this collection of exquisite bush homes, stunning eco-lodges, exclusive ranches and seamless transportation options provides an unparalleled experience for those who prefer to custom-design their adventure. Joining the 21 companies that comprise Micato’s East African Bespoke Collection in 2010 is Eurocopter Excursions, ultra-high-end helicopters that will whisk guests throughout East Africa and points beyond on their private dream safari. Two Tanzanian properties, Baraza on Michamvi Peninsula, Zanzibar, and Bilila Lodge Kempinski in the Serengeti, also join this elite collection. In South Africa, the “Most Luxurious Train in the World”, Rovos Rail, which transports guests in supreme luxury from Cape Town as far as Victoria Falls, joins 16 other spectacular Bespoke Collection properties. New Travel + Leisure World’s Best Safari: Micato Safaris enjoys a unique honor — being the first — and only — tour company to win the coveted Travel + Leisure “World’s Best Tour Operator & Safari Outfitter” for six straight years. Micato’s “World’s Best Safari” is a custom-crafted, drop-dead fabulous itinerary that starts with a stay at the #1 City Hotel in Africa/the Middle East — The Twelve Apostles Hotel (its Sanctuary Spa was named #1 in Africa) in Cape Town. Then it’s off to the #1 ranked hotel in the world (not just Africa): Bushman’s Kloof in the Cederberg Mountains, an ecological oasis richly deserving of its World’s Best triumph. Also in the mix: two nights each at Sabi Sabi Game Reserve (#3 in the World) and Singita Game Reserve (last year’s #1), and an optional extension to Victoria Falls, surely an unofficial “World’s Best”! South African Sweeping Sojourn: This brilliantly-designed exploration of South Africa, completely new for 2010, offers it all, from the rugged southwestern Cape Coast to the gentle breezes of the vast bushveld to legendary safari game parks. The sojourn starts in Cape Town with five-star accommodations at Mandela Rhodes Palace Hotel and Spa. Guests will discover the colorful threads that make up Cape Town’s rich cultural tapestry, first at Khayelitsha Township, where they will visit (and help out at) Rosie’s Kitchen, which feeds destitute children and elderly of the township. They will also visit the Malay Quarter and sample its world famous, multi-cultural cuisine. In addition to exploring the Cape Peninsula, guests will visit Grootbos Private Nature Reserve, home to some utterly unique and exotic flora and avian life, found nowhere else in the world. Horseback riding through the Mopane forest and an exciting drive through Blyde River Canyon are just a few of the adventures that await guests before they cap off their stay with game viewing at Sabi Sabi Private Game Reserve. Tanzania Spectacular: Also new for 2010, this exhilarating safari combines stays at stylish new safari lodges — astounding properties that bring five-star elan in harmony with nature, with the unparallel game viewing that can only be found in a country where nearly 25 percent of the land is protected. Beginning in Arusha at the Arusha Coffee Lodge, an idyllic escape tucked away in a verdant coffee plantation, guests then travel to Tarangire Treetops, a property that offers supreme luxury with private balcony views of Lake Manyara and the Rift Valley Wall. Then it’s off to Ngorongoro Crater Conservancy, a unique haven for over 20,000 species of wildlife, and Migration Camp in Serengeti National Park. One For One Commitment: Last, but certainly not least, Micato has announced a new, completely ground-breaking initiative. Every guest’s safari enables Micato to do something wonderful: for every safari sold, Micato sends a child to school—a child who would otherwise stay home due to extreme poverty. 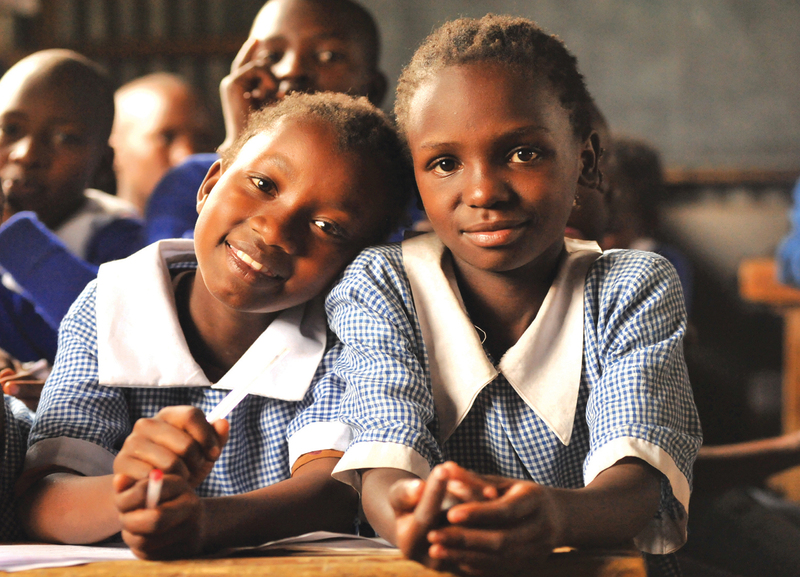 An unimaginable number of African children do not attend school because their families are too poor to pay even the most nominal fees related to school attendance. Micato’s way of helping? A “One for One” commitment- Micato will match every safari sold with a payment of all school fees for an African child in need. What better reason could one have for going on safari in 2010? To book a safari or for more information call 1-800-MICATO-1 or visit http://www.micato.com.